I take omega-3 fish oil capsules, a multivitamin, and use sunscreen with an SPF of 45 or higher every day. I also try to stay out of the sun as much as possible. Discuss your personal experience with wrinkles. Where on your face and at what age did they first appear? 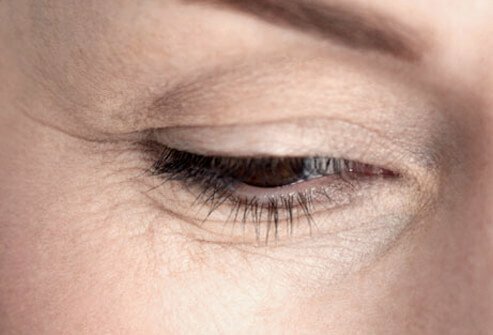 Do you know the causes of your wrinkles? What lifestyle changes have you made to prevent wrinkles?